Title is concluded elsewhere on the j-card: "...They Could Start A War". 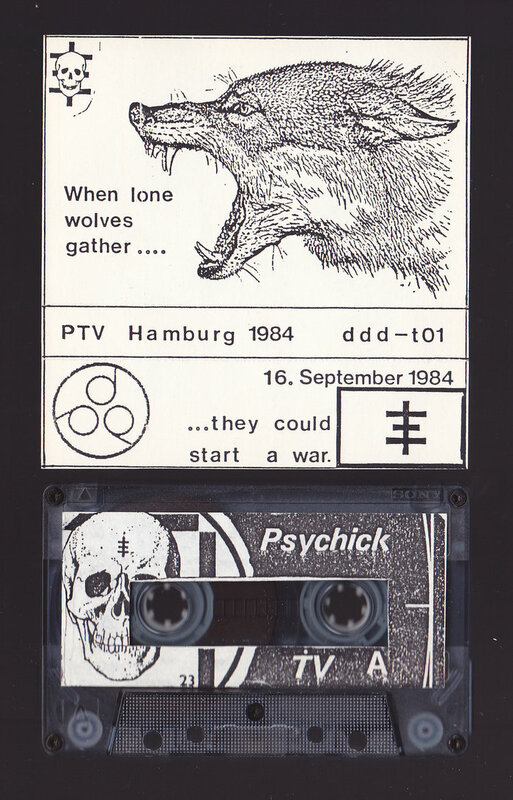 Live in Hamburg 16 September 1984. Licenced to Serv23 New Zealand 1986 in an unnumbered edition of 23, J Card has extra flap with the original insert printed on it and Serv23 licenced release info.